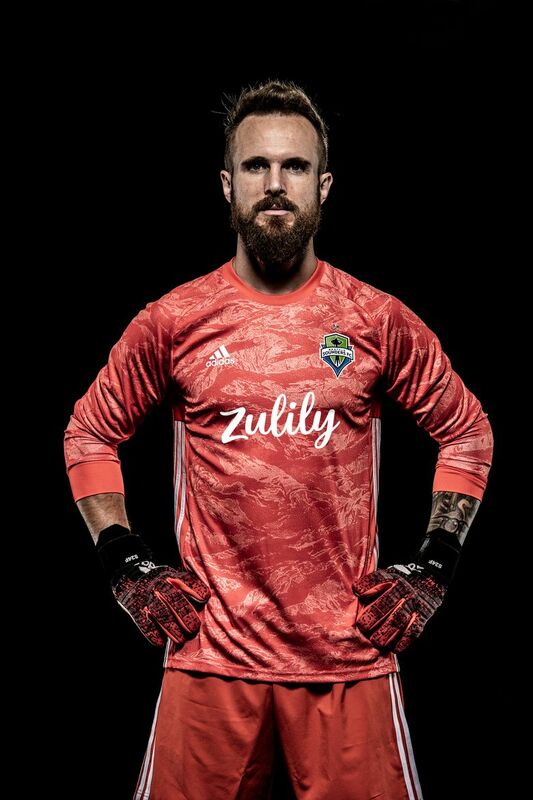 A multiyear jersey deal between the Sounders and Zulily, which includes the Reign women's team, replaces a decadelong arrangement with Xbox. The deal — which allows for added pitch rights revenue — could bring the Sounders closer to the $6 million in annual jersey fees top MLS squads are believed to garner. 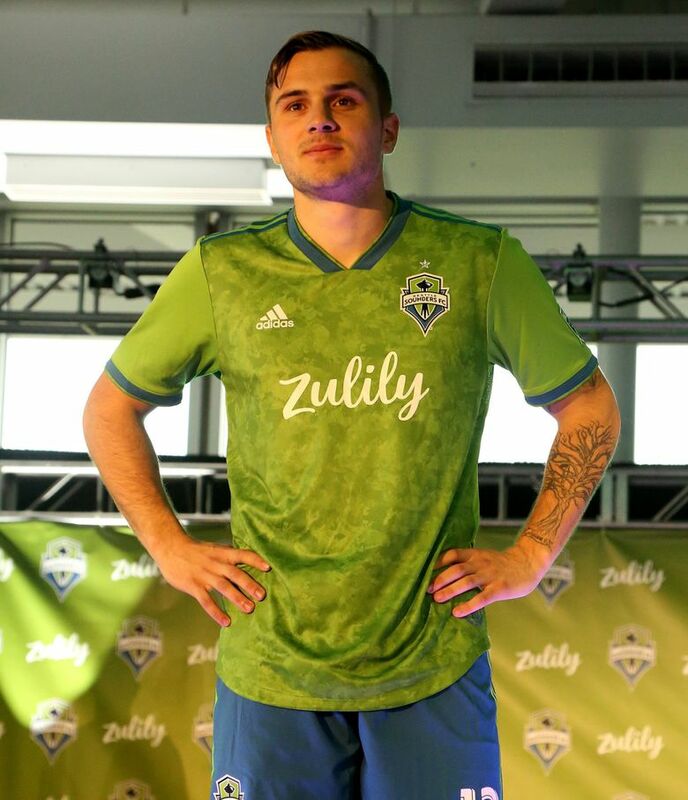 After a 17-month search, the Sounders on Thursday announced a jersey sponsorship deal with local online retailer Zulily that replaces the team’s longstanding partnership with Microsoft Xbox. The annual value of the multiyear deal is said to exceed what the team received from Xbox last season — which was reported to be just under $5 million — without including lucrative pitch-naming rights at CenturyLink Field that formed part of the prior agreement. Instead, those pitch rights, typically valued in the low seven figures, can now be sold off separately to a different sponsor. 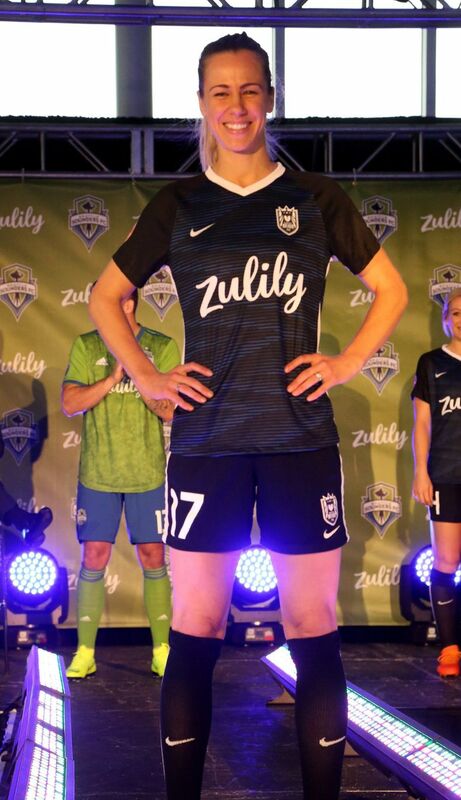 Zulily is also partnering with the Reign women’s team as a presenting sponsor, meaning the same company logo will now for the first time be featured across the jersey fronts of the city’s two professional soccer franchises. Hanauer declined to confirm the length or financial value of the new deal, nor would he speculate on what the pitch rights are worth. Besides the pitch rights — in which a sponsor’s name is put on the field during soccer game days only — the Sounders could also seek a deal for naming rights at their Starfire training facility in Tukwila. 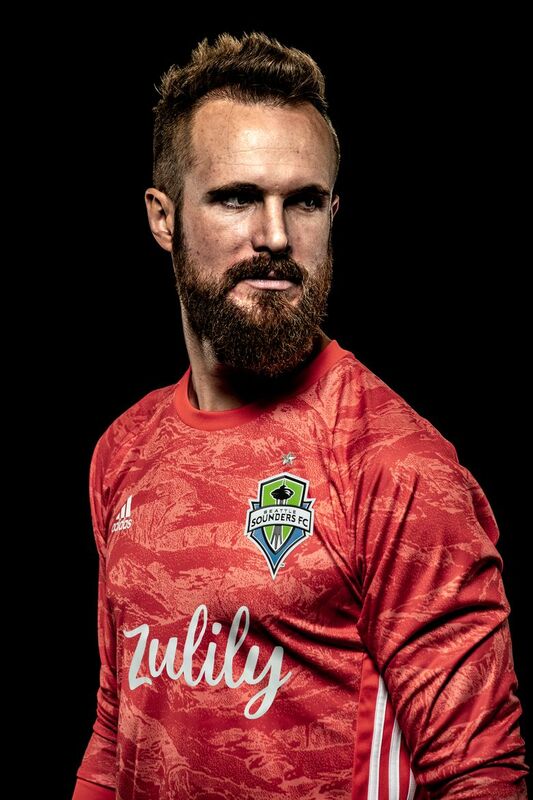 Major League Soccer has also approved teams to start wearing sponsored advertising patches on the right sleeves of jerseys come 2020. That was not part of the deal with Zulily, a nine-year-old company doing $2 billion in annual business with six million customers. 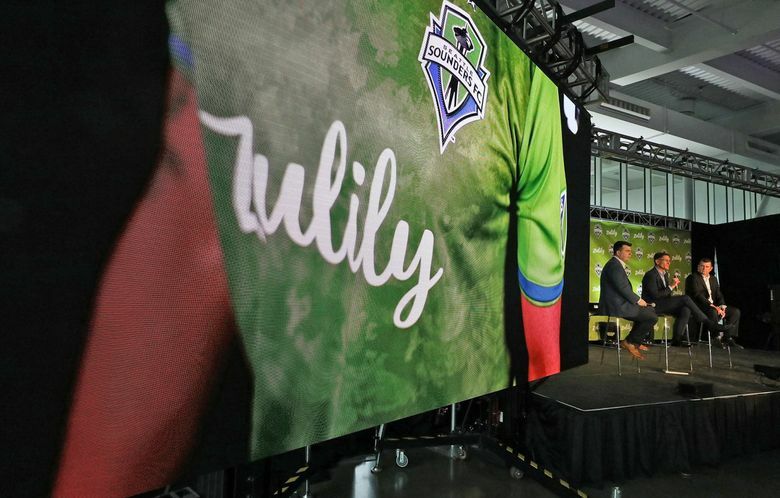 Rather, the new sponsorship, revealed to Zulily employees in a secret unveiling at company headquarters on Wednesday, will see the retailer’s logo displayed on all Sounders jersey fronts, practice and rain jackets and youth academy jerseys as well. 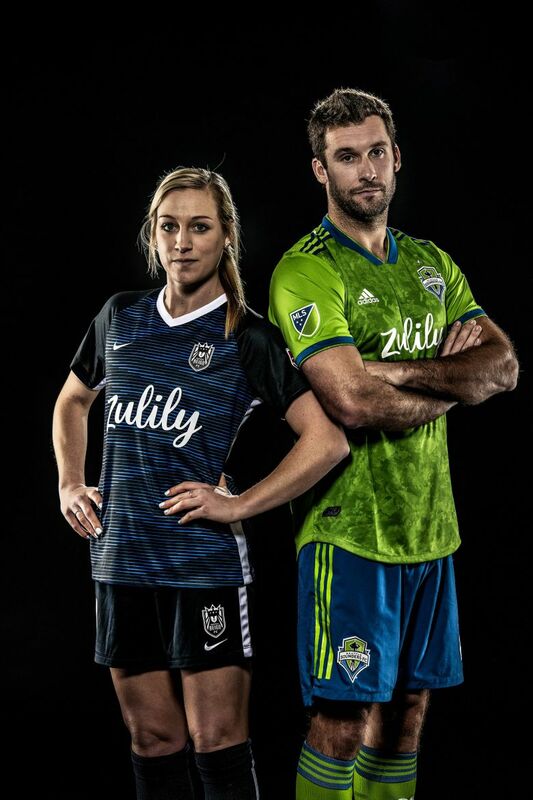 The Zulily logo will also be featured across the Reign jersey fronts during their National Women’s Soccer League matches. The terms of Zulily’s deal with the Reign were not disclosed. 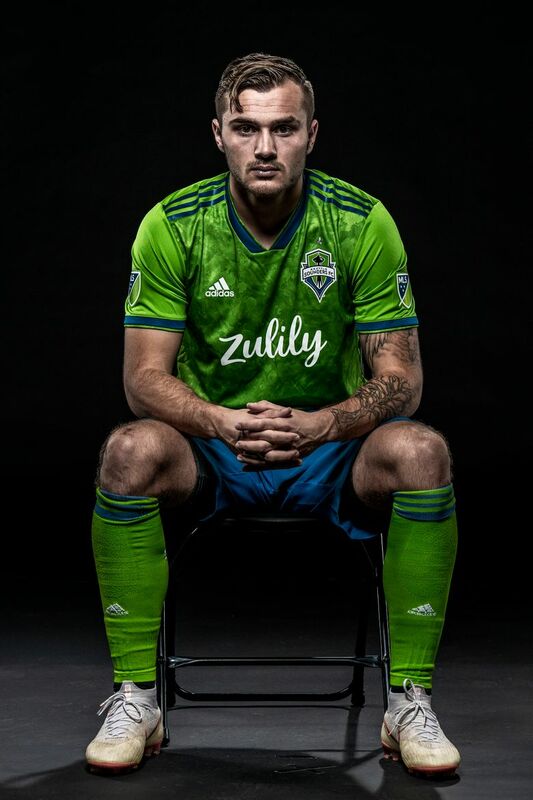 It was announced at the news conference that Zulily and the Sounders will jointly contribute $26,000 towards matching the $26,000 already raised by local soccer fan Christine O’Connell in her annual Scarves Fighting Cancer campaign. The money, raised by selling unique, limited edition Sounders scarves, will go to the Strong Against Cancer research initiative headed by Seattle Children’s Hospital. Reign owner Bill Predmore said at the press conference that Zulily shares his team’s values of excellence, innovation, inclusiveness and equality. He hopes the deal “will do great things for us” and help his six-year-old franchise overcome some of the challenges toward achieving “financial sustainability” in the market. Hanauer agreed in the interview prior to the press conference that there are challenges ahead. And that the key to his signing off on the deal was about more than just money. “It was an all-encompassing approach to soccer in the Puget Sound region that was really attractive to us,’’ Hanauer said. The decade-long partnership between the Sounders and Xbox eventually spawned the creation of video-game-themed marketing and gameday events that appealed to younger fans. Sounders players would don the costumes of video game characters for poster and merchandising photo shoots while Xbox set up interactive booths at CenturyLink Field where fans could play games and pose for pictures. It’s unclear what synergies will be found within the new deal, though the added revenue won’t hurt a team that lacks its own stadium and the added money from it that some other MLS squads do generate. Los Angeles FC, for example, has a 15-year, $100-million stadium naming rights deal averaging a league-high $6.7 million annually that the Sounders are unable to seek at CenturyLink Field. 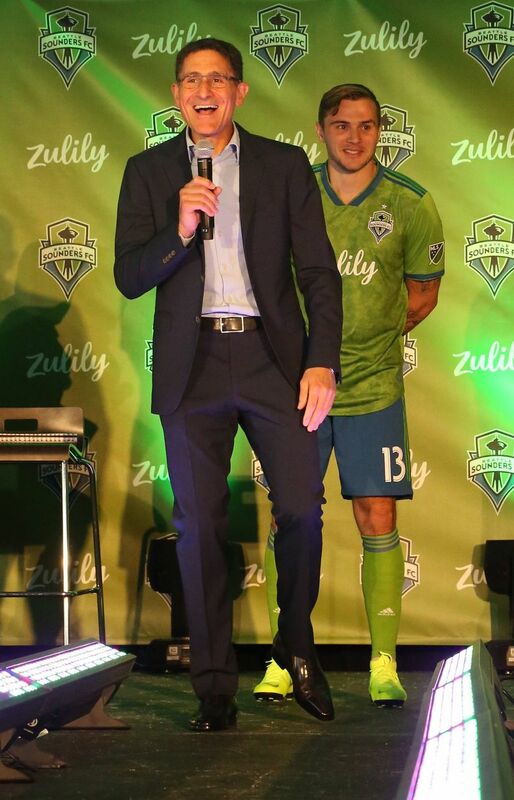 But the combined revenues from the Zulily agreement and any pitch rights deal still to come will move the Sounders closer to what top MLS franchises garner from jersey rights. At the start of last season, LAFC was reported to be taking in more than $6 million annually from such rights in a deal with YouTube TV, while Toronto FC was estimated at between $5 million and $6 million in its agreement with the Bank of Montreal. The Zulily deal plus selling pitch rights could push the Sounders up near that $6 million figure. The Sounders began their jersey sponsorship quest in August 2017 when they hired the prestigious WME-IMG talent firm to conduct a nationwide search. But the club eventually abandoned that effort and decided to seek out the partner on its own. By last summer, Hanauer and longtime business associate Saliba got together for talks. Hanauer and Saliba had collaborated in 2006 on forming the ImageKind online art sales website — in which Saliba became the company’s CEO. The company was sold to CaféPresse in 2008 for a price reported at between $15 million and $20 million. Hanauer said it was clear early on that Zulily — which also has offices in Nevada, Ohio and Pennsylvania — would be the right fit. 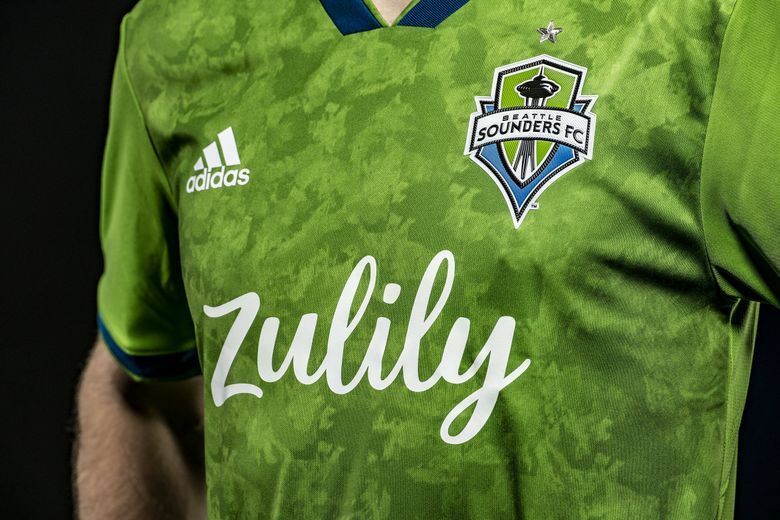 A look at Zulily’s new sponsorship on the Sounders’ jerseys. The Sounders’ announcement video, revealing Seattle-based online retailer Zulily as the Sounders’ and Reign’s new jersey sponsor.